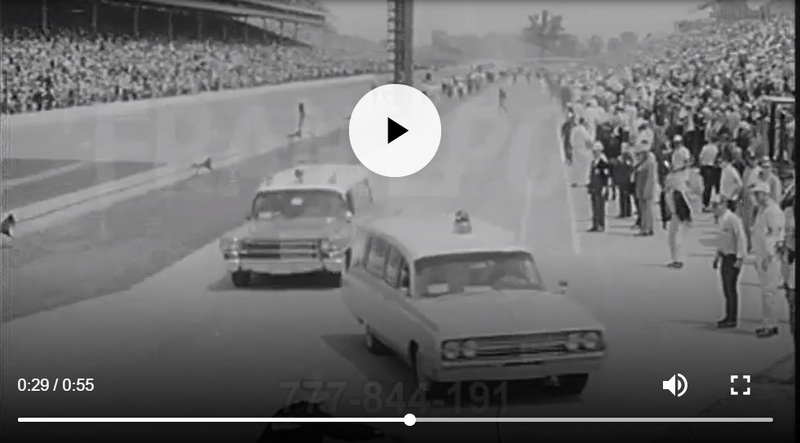 Indy 500 ambulances - Page 22 - Friends of the Professional Car Society - Official Website of the Professional Car Society, Inc. Possibly a Superior Pontiac combo judging by lack of fender skirts. It is; 1971-73 model with panels. 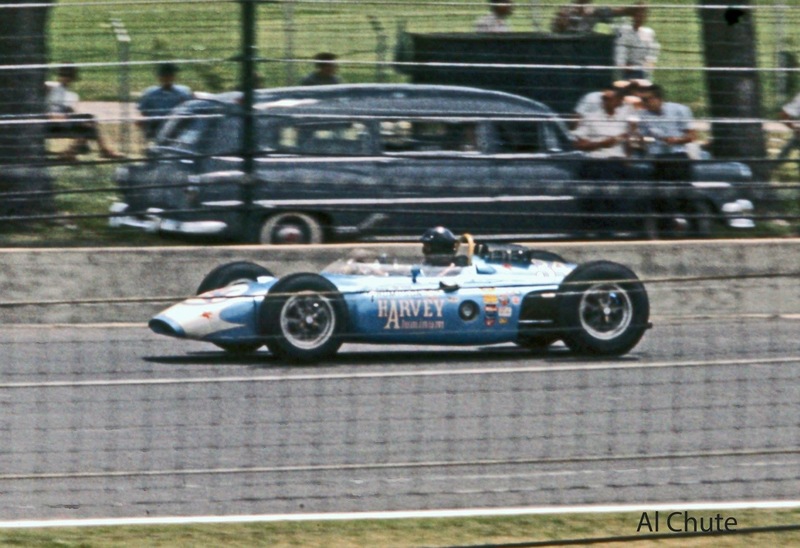 Who could identify the year ? 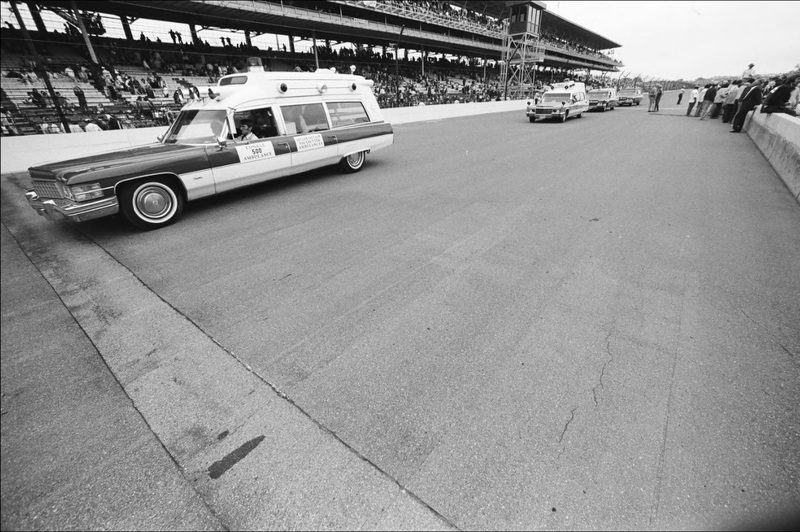 Here is a cool picture with some ambulances during the Indy 500. Lead car is a 76 the chrome spear across the corning light is the give away. Or it's a the first year for this body and you guess is correct tough when you start questing your self. But it is a MM. Lead car is a 1974. Lead car 74 for sure round headlights last year for them the other three are 1970. The only questionable one being the last one but I still vote 70. The last one is a '73.